Welcome to Southern Hockey Tournaments! We are the South's exclusive outdoor tournament company providing an experience for ice hockey players like no other. Register for an event and come be a part of the fun! 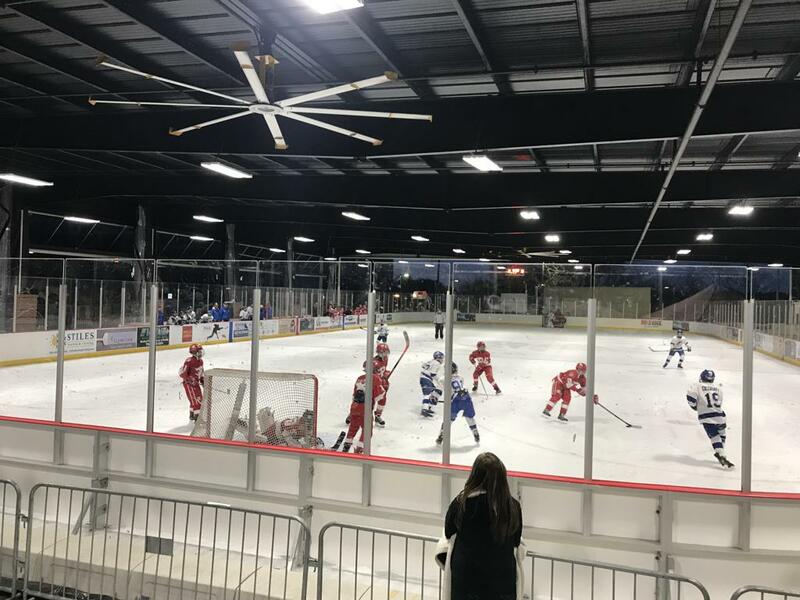 To say that the Outdoor Classic Hockey Tournament in Athens, GA is one of the best tournaments available for youth hockey in the south, would be a huge understatement. It is one of the best 'hockey experiences' that any young hockey player could have - especially one growing up in the southern USA. This is grassroots hockey at its finest and being able to share this experience with my team for the past two seasons has been a highlight of my coaching career. Kevin & Julissa work tirelessly to make sure that everything runs smoothly and that each and every player, coach and parent thoroughly enjoys this amazing hockey experience. I highly recommend this experience to any and all teams that can make it happen - I know that you won't be disappointed. As Seen in "USA Hockey Magazine"
Kevin & Julissa Luebke "Lucci"
©2019 Southern Hockey Tournaments / SportsEngine. All Rights Reserved.